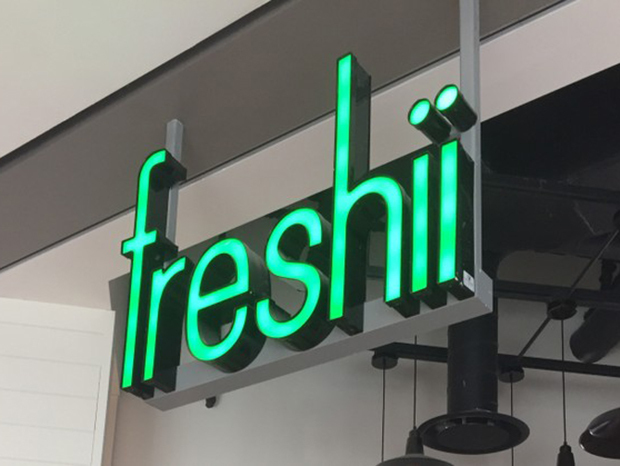 Freshii, a health-focused fast-casual chain, is launching its own school lunch program. Students will be able to choose from several different wraps, salads or bowls such as a Cobb wrap that includes romaine, avocado, hard-boiled egg, aged cheddar, corn, tomatoes and Greek yogurt ranch. Those that are vegetarian and gluten free will also be able to enjoy options that fit their dietary needs. Orders are placed the day before and are delivered to the school before lunch.